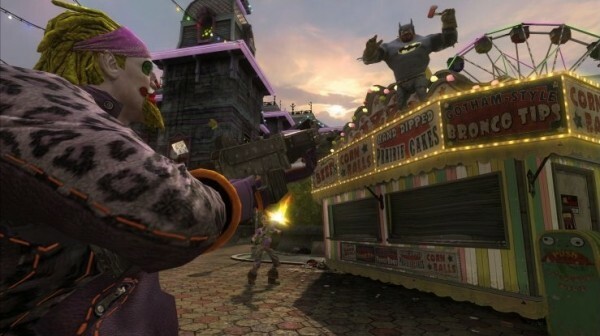 If you were affected by the stats glitch like some players in Gotham City Impostors, there’s a temporary fix that WB Games will help you out with. Go to the official website and make sure to give them your email, WBID email and GamerTag and they should be able to help you out. They’re currently working on a patch to fix this issue but in the meantime, we suggest you send an email if your stats have been wiped.